If you require help or assistance in relation to this, please do not hesitate to contact us. This class license gives ecological consultants, who are registered with Natural England to use this licence, the authority to undertake or to supervise certain activities which infringe the protection afforded to Great Crested Newts (Triturus Crisatatus) at sites registered under it. 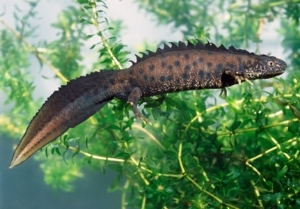 The licence is intended to facilitate development activities and similar works which are judged to have a low level of impact on great crested newt populations.